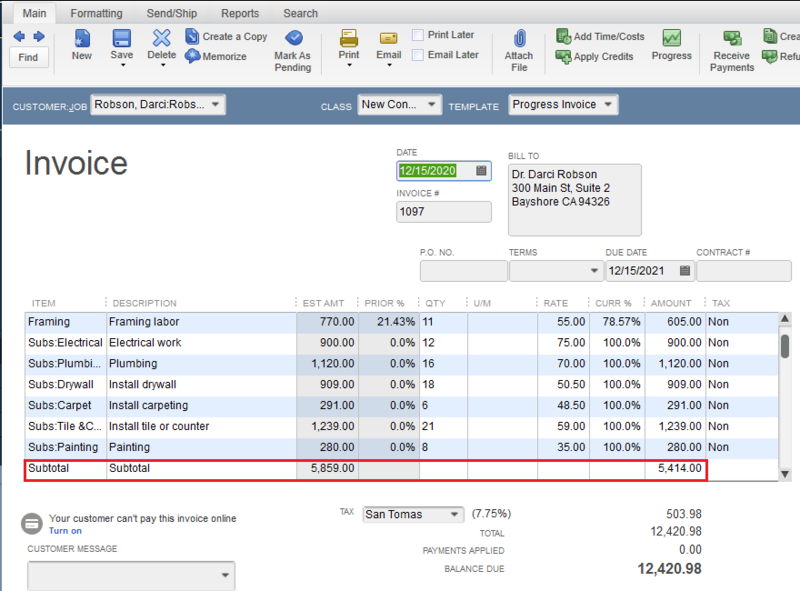 [QODBC-Desktop] Troubleshooting - "Transactions" table, but they don't appear to "balance"
Troubleshooting - "Transactions" table, but they don't appear to "balance"
I am attempting to extract data from a client's hosted QuickBooks Enterprise system. I need every transaction in the system as we are transitioning to a different system. I have extracted all of the records from the "Transactions" table, but they don't appear to "balance". I think that the amount column should net to zero - as the credits (negative) amount should net against the debits (positive) amounts. In Transaction table - the total of Credit (negative) will not match to the total of Debit because transaction table has additional rows for the subtotal. You have to exclude all such records/rows having AccountRefListID/AccountRefFullName as empty. 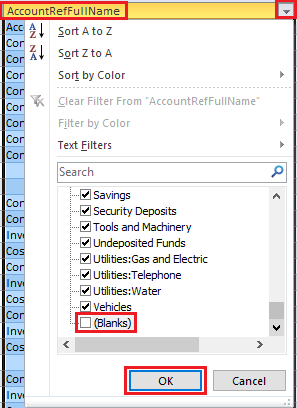 You can exclude blank AccountRefListID/AccountRefFullName by clicking column filter uncheck "Blanks" & click "OK". 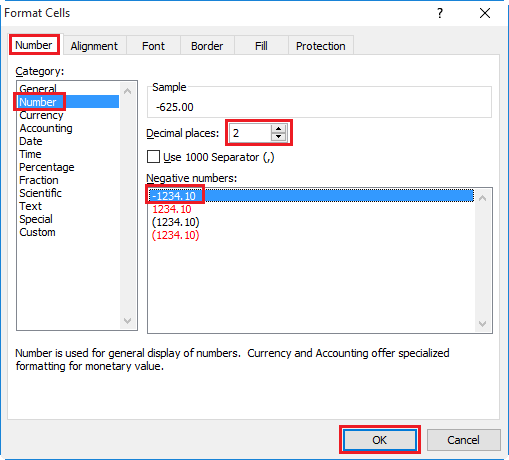 You may have to also format the Amount column to Number (show 2 decimal values) - This is to avoid any round-off issue in excel. 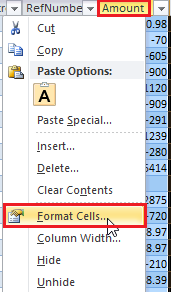 You can format cell by right-clicking on "Amount" column & click "Format Cells..". After applying above changes you will notice that Amount appears in balance.